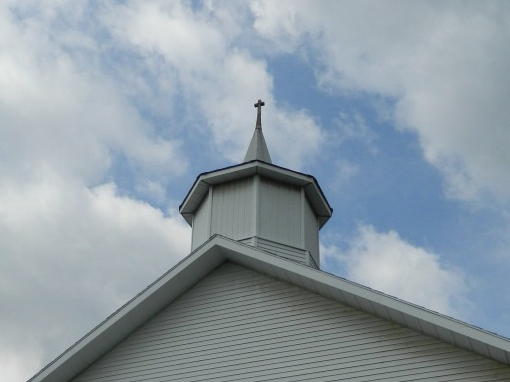 Glenwillard United Methodist Church | Serving Crescent Township and surrounding areas. Join us at our flea market on October 21st and 28th. Vibrant services with healthy portions of the gospel. While our church is small, the services are vibrant and personal. This church has stood on this ground for well over 100 years and is adorned with beautiful stained glass windows that truly make you realize the Lord is in this place. Between flea markets, services in the park and our many events with our neighboring Shannopin United Methodist Church… There is always something going on.